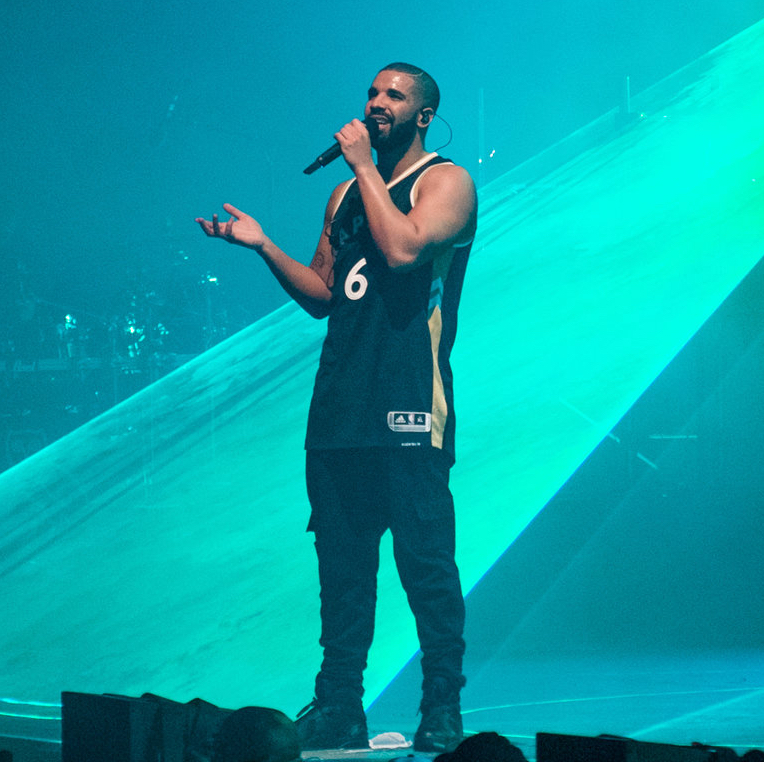 Drake has called his hometown of Toronto “The 6” throughout his music career. His forthcoming album is reportedly titled Views From The 6. A church in Toronto is now using the name “The 6” for its promotional campaign. The Instagram page of the Toronto branch of Christian City Church shows a post of the sign and the slogan as the backdrop during a worship session. “Listen for the voices of Faith! And turn from the voices that will drag you down,” the caption for the worship session says, quoting pastor Sam Picken. The church also has the slogan written at the top of its website.